OLD PARKED CARS. 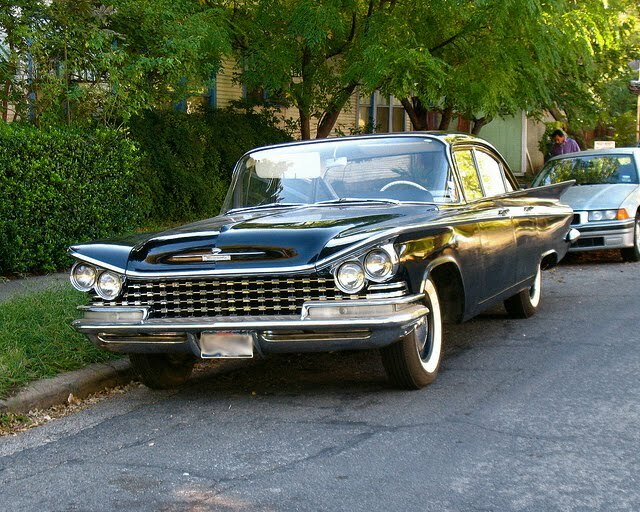 : Reader Submission: 1959 Buick Invicta Sedan. 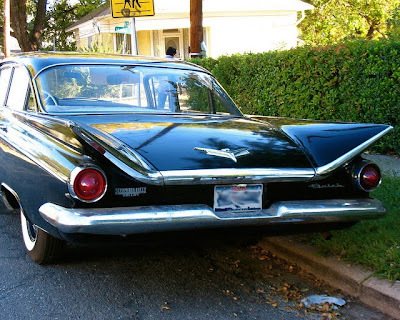 Reader Submission: 1959 Buick Invicta Sedan. Thanks to reader Paladin for these great shots, taken outside Dallas, TX. Batmobile in real life. 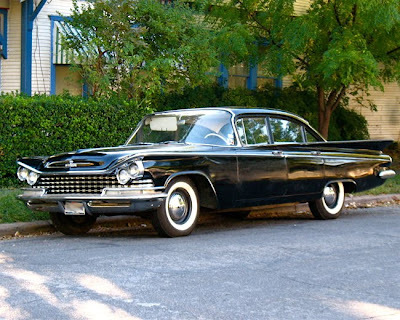 #1 on my dream car list. The owner of the car hassled me in the street for taking the pictures. It did not dull my hot car buzz one little bit. If ever there was a car that says "I can kill you with an alien death ray," this is it.